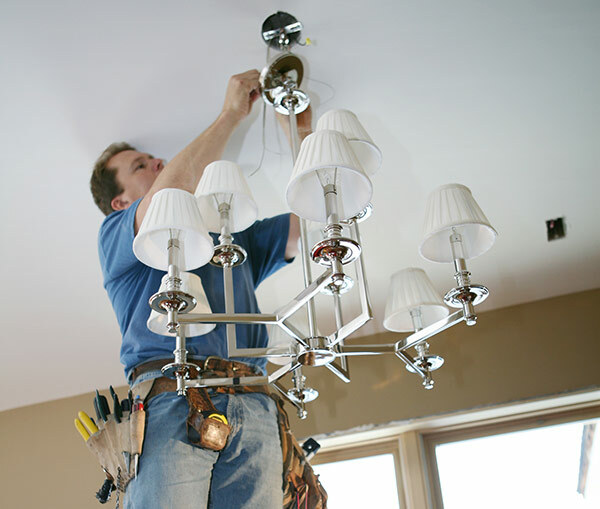 If you want the best Bismarck electricians taking care of your home’s electrical maintenance, look no further, Western Edge Electric could provide that for you. Our skilled electricians will service all your electrical needs, including repairs, installations, and home electrical upgrades. If you need code updates, added functionality, or remodeling accommodations in your home, Western Edge Electric can handle your electrical system upgrades. We are highly trained professionals that take pride in all that we do, including locating cables for you. It is important that you know where cables are located when you are looking to make revisions in your home, office and anywhere you want work to be done. We have a specified system in place that allows us to find cables with ease. Not only do we locate them for you but we are able to utilize them in other work if we need to. If you need a security system put in to protection we can make that happen for you. We are able to put in the highest quality system for you and have everything set up very easily. You will be able to have a system put in and know how to operate it. If you need a boiler put in or if you need a boiler serviced we are able to do this for you. We make sure you have the right boiler that you need and that it is the right size that you will need. Electrical heat is becoming ever popular and is something that many people enjoy having. We can convert your heating system to an electrical heating system and we can also fix your heating system if it needs to be fixed.